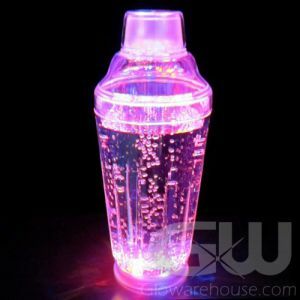 - Fun Flashing Cocktail Martini Body Light Blinky Badge! - 4 Bright LEDs Light Up the Entire Martini Badge! - Martini Parties! Fundraisers! Special Events! 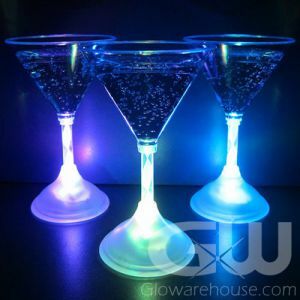 Light up your next martini party with our Cocktail Martini Body Lights! These classic Martini blinnky pins are perfect for your next gala fundaising dinner, special birthday party or theme party. 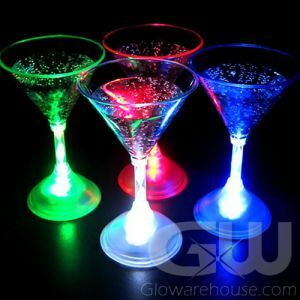 Flashing Martini Pin Body Lights go great with a real martini - turn your next cocktail party into a glow event!